Vision care as amazing as you are! At Amazing Eyes Family Vision, we think your eyes are pretty important, and that your visit with us should be exceptional. Our team greatly values excellence and integrity and we always strive to serve you well. We believe your vision care should be thorough and your experience fun! We’ll admit it… We love glasses! Wearing glasses should be enjoyable and we have a great selection of over 600 frames to meet all of your lifestyle needs. Children, Infant, Sports, Sun wear, Safety, Trending, Classic, Practical … and More. Have we mentioned that we love kids? Our office is a safe and fun place for pediatric eye care. Exams, glasses, contact lenses, and binocular vision therapy… specifically designed for all of your child’s vision needs. 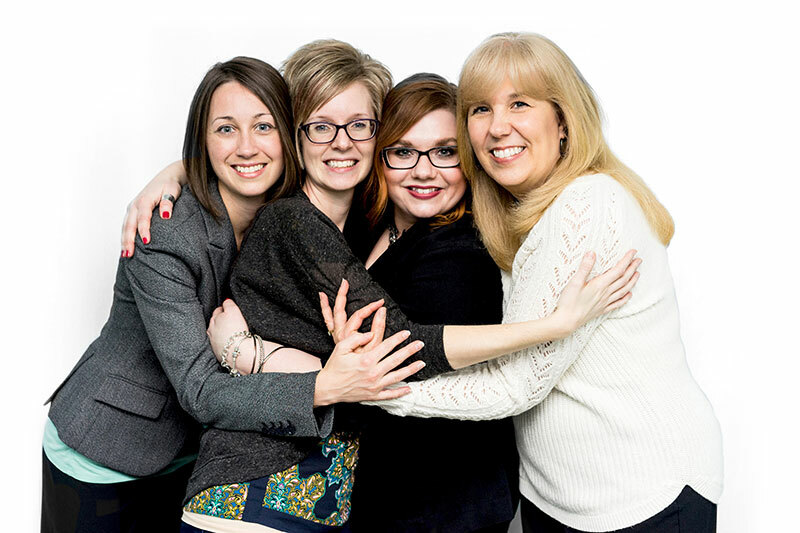 We are an optometric practice and optical that is dedicated to meeting all of your vision needs. We specialize in awesome spectacles, primary vision care, standard and specialty contact lenses, binocular vision therapy, red eyes, foreign body removal, ocular disease management, and surgical co-management/referral. We really enjoy working with patients of all ages (0-120+). Our dynamic team strives to provide an environment and experience that your whole family will enjoy. Come SEE Us!